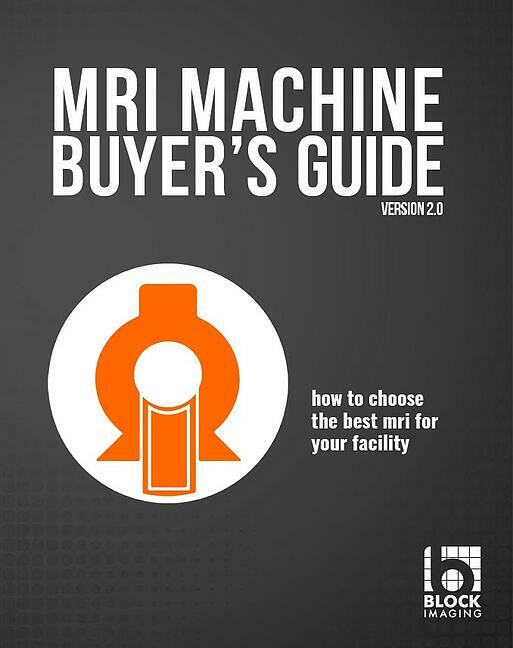 Download Your MRI Buyer's Guide Today! Use this step-by-step guide to successfully start planning your next MRI scanner project. Which MRI scanner is best for me? How can I know I'm getting a good MRI system? Our team has helped hundreds of sites find the right MRI scanner for their specific needs and budget. Now, we've condensed that experience into a single resource to get you started. Download this free tool today.